An SMSF audit firm, ASF Audits, has announced the acquisition of a Melbourne-based audit firm as it looks to expand its presence on the east coast. ASF Audits has acquired Melbourne based specialist auditing firm Nest Super, with director Casey McGrath joining the ASF Audits board. 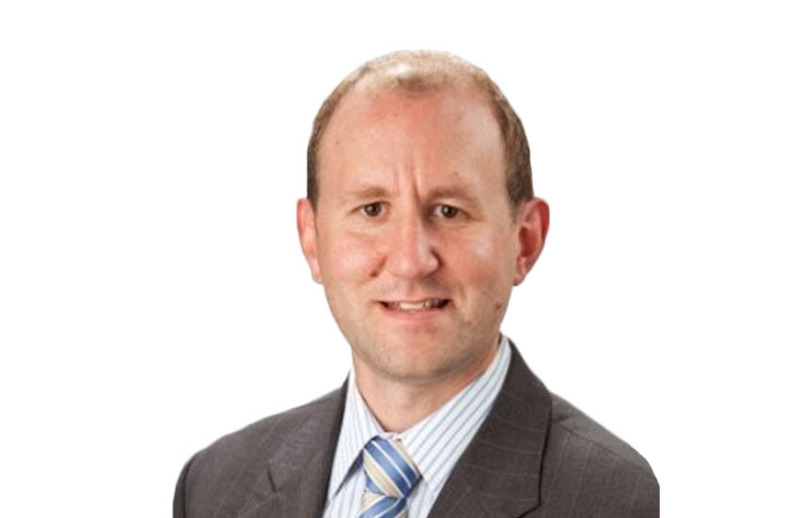 Mr McGrath, a chartered accountant, had previously worked for PwC in their specialist SMSF division, as well as mid-tier firm WalterTurnbull, before founding Nest Super in 2012. “We are delighted to welcome Casey, who brings over 15 years of accounting and auditing experience including 12 years specialising in SMSFs,” said ASF Audits Managing Director Richard Smith. The combined business is estimated to audit more than 15,000 SMSFs for over 180 accounting firms and SMSF administrators across Australia. “I am very pleased to be joining a firm whose values perfectly align with Nest Super’s focus on clients, technology and the integrity of our auditing standards,” said Mr McGrath. This follows ASF Audits' merger with Newcastle-based audit firm Super Auditors.